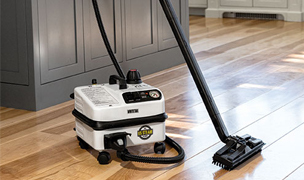 The GermGuardian® AC5350B True HEPA Elite Air Purifier with UV-C sanitizer captures allergens and kills germs and bacteria while fighting mold and odors. Sleek space-saving design cleans rooms up to 234 sq. 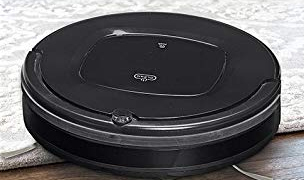 ft. See expert reviews and customer reviews. 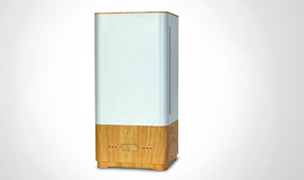 Includes 1 combination filter for Germ Guardian AC5000 Air Purifier. Replace approx. every 6-12 months. 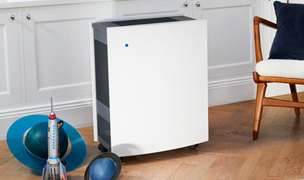 The AC5350B air purifier by GermGuardian® is a 4-in-1 cleaning system with True HEPA, UV-C sanitizer and odor reduction, perfect for asthma and allergy sufferers. 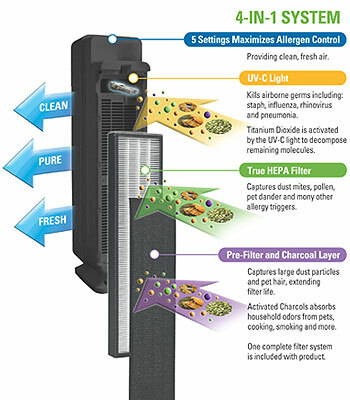 The True HEPA filter captures 99.9% of allergens as small as .3 microns such as household dust, pet dander, pollen and mold spores. 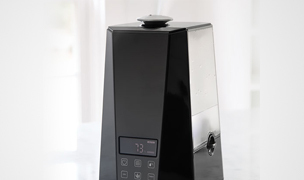 The charcoal filter helps prevent the growth of bacteria, germs and mold while removing odors from smoking, cooking and pets. 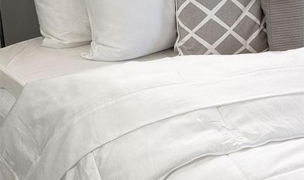 The UV-C light technology works with Titanium Dioxide to further enhance the elimination of airborne germs and odors. 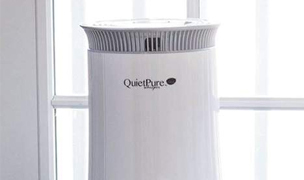 With multiple levels of cleaning, this sleek and modern air purifier is designed to provide clean, fresh air to either small or larger areas up to 234 square feet. 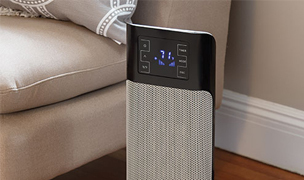 The AC5350B Elite tower stands 28-inches tall and with it's modern space-saving design fits perfectly out of the way and won't compromise your homes décor. 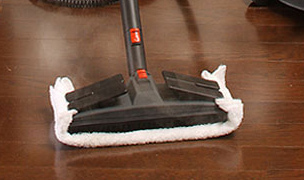 Cleans small or large areas up to 234 sq. 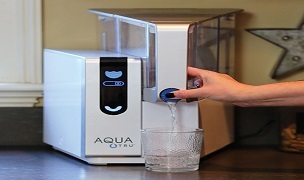 ft.
UV-C light technology is proven to kill common germs on surfaces, in the air and in water. 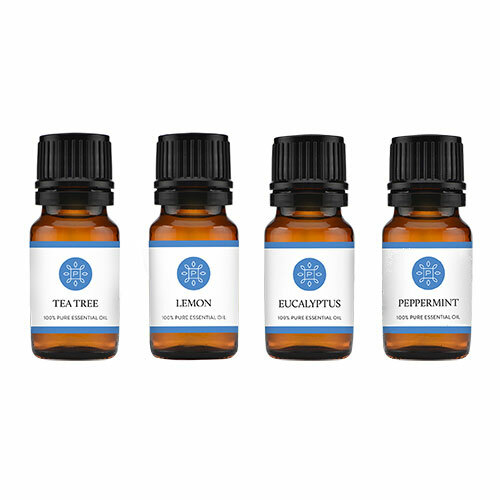 It is highly effective at penetrating thin-walled viruses and bacteria known to cause: staph, pneumonia, tuberculosis, bronchitis and meningitis. The light alters the genetic structure of the germs, killing them instantly. 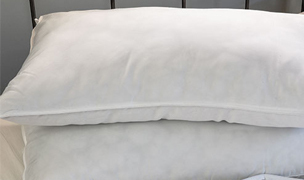 Use a clean, dry, soft cloth to wipe the external surface of the unit once a month. 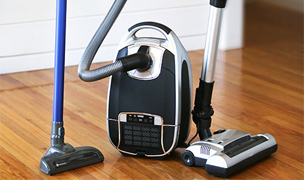 The GermGuardian® AC5350B features a modern space-saving design without sacrificing max air cleaning power. 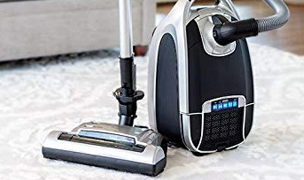 This Elite 28-inch tower is perfect for allergy and asthma sufferers with it's multiple levels of cleaning, capturing allergens and destroying airborne germs, bacteria and household odors. 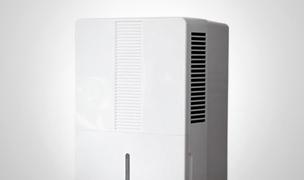 The GermGuardian® AC5350B is a new sleek looking and modern way to purify the air in your home. 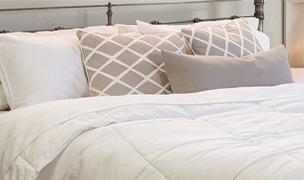 Tucks easily out of the way while it's multiple levels of cleaning capture allergens, kill airborne germs and bacteria, and fight mold and odors in either small or larger rooms up to 234 square feet. 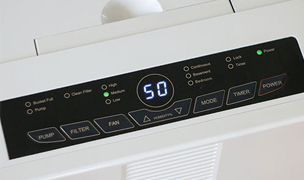 It's easy to use digital display and effortless filter changes also make the AC5350B a simple and stylish choice for your home. 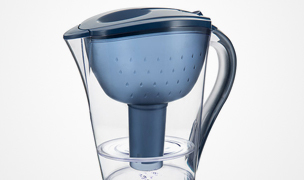 Includes 1 replacement filter for Germ Guardian AC5000 Air Purifier. 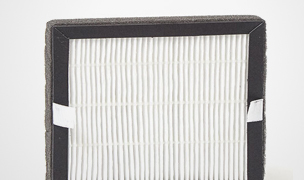 Includes Pre-filter, True HEPA, Charcoal, Photocatylst. 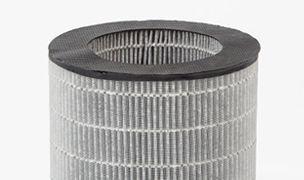 Replace as need when filter turns grey or black (approx every 6-12 months). 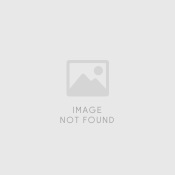 Replacement UV-C bulb for the Guardian Technologies™ UV-C and True HEPA Air Cleaning System models: AC4900CA, AC4825, AC4850, AC4300BPTCA, AC5300B, AV5350B, AC5350W.